Drilling : In this method, a drilling instrument is used to create holes in the injured joint surface. 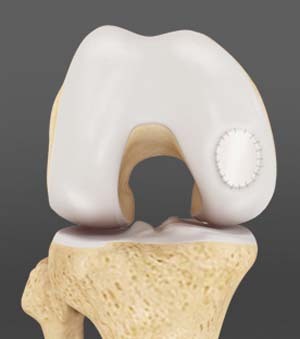 Drilling holes creates blood supply and stimulate growth of new cartilage. Although the method is like microfracture, it is less precise and the heat produced during drilling may damage other tissues.